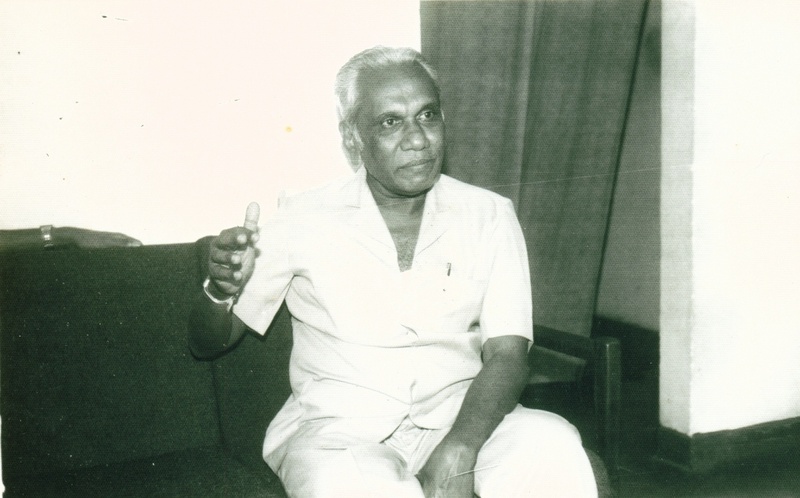 Edwin Ariyadasa, who completed 91 years on 3 December 2013, is one of two grand old men of Lankan journalism still practising their craft (the other being D F Kariyakarawana, also 91). The veteran journalist has been active in his profession for nearly all of Sri Lanka’s post-independence years. During that time, he has played a variety of complementary roles: feature writer, newspaper editor, columnist, radio and TV host, journalist trainer, author and translator among others. He continues to juggle many of these and has no retirement plans. 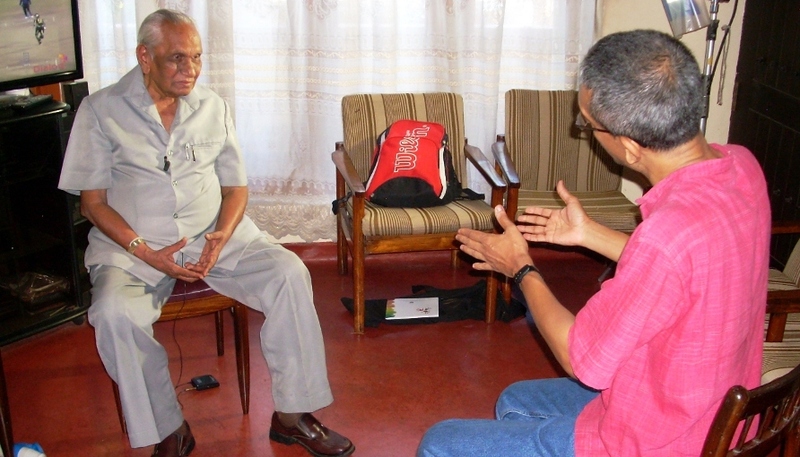 In October 2012, I filmed a wide ranging interview with Ariyadasa as he was heading to his 90th birthday. Having grown up reading his output in Lankan newspapers in Sinhala and English, and then having collaborated with him in various public media activities for much of my own media career, I was keen to capture his memories and reflections. Looking Back at Six Decades of Lankan Journalism: What went wrong? In this interview, the nonagenarian looks back at journalism and broadcasting in Sri Lanka for over half a century. His reminiscences are significant for several reasons. He recalls a time, only a generation ago, when newspapers produced by highly committed editors and journalists commanded readers’ respect as a trusted source of public information and commentary. Having played a central role in pioneering mass media education and television broadcasting in Sri Lanka, he wonders what went wrong along the way to arrive at the banality and superficiality that dominates much of the Lankan media today despite advanced technologies for production and distribution. In that sense, this is more than mere nostalgia of an individual or the simple bewilderment of an earlier generation. Introspection from a media guru like Ariyadasa can provide the impetus for much-needed reflection for the media industry which often hesitates to turn the spotlight upon itself. Read full interview: Looking Back at Six Decades of Lankan Journalism: What went wrong?